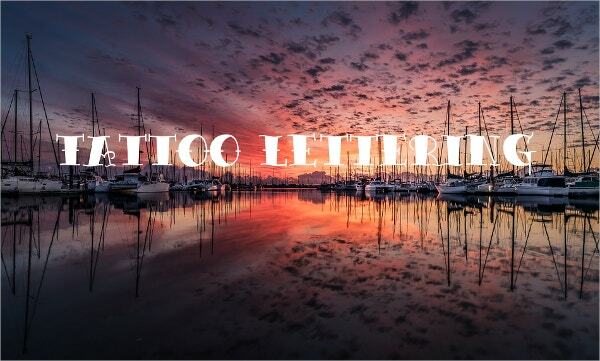 Fonts are often perceived to have a certain personality in almost the same way that you can guess a few things about someone from just looking at their handwriting. 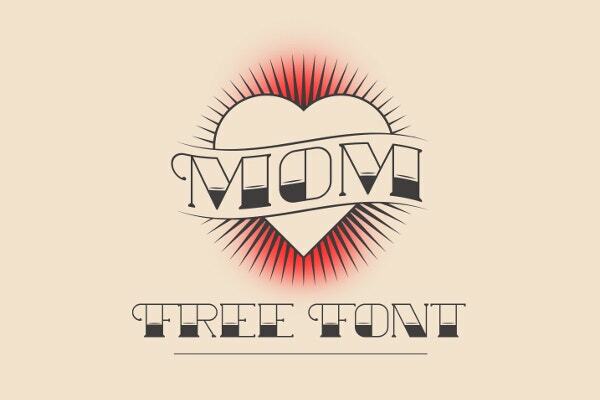 If you were thinking of getting a text tattoo—be it the first or another one of many—you can take that next step here by browsing through this collection of free tattoo fonts we’ve found from around the web that we’re gladly sharing with you. 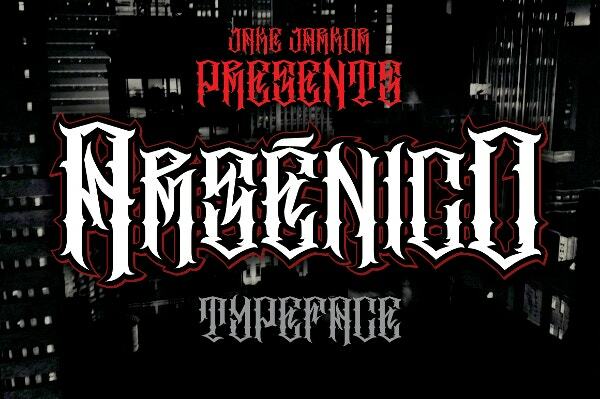 If you didn’t find the right style that you were looking for that will suit your ink, you can check out some more tattoo fonts from one of our collections. Letters might not have a face or a speaking voice, but looking at the way they are written or drawn will convey some kind of personality. It might be from association with a memory like how some chalk fonts might bring up some memories of the classroom or of drawing on the pavement around the playground. The personality that we see might be from its form. Flowing curves tend to show elegance and grace, while spiky forms with sharp, jagged edges look to intimidate. You must keep in mind that the font matters when getting text tattoos, so as not to give the wrong idea from your ink job. Skin art is gaining more acceptance even among professionals in the workforce, and it’s no longer a strange sight to see a loving mother with tattoos. To some people, text isn’t enough to show the kind of personality they wish to embody or the message they hold dearly. However, text tattoos can be decorated to achieve one artistic form. 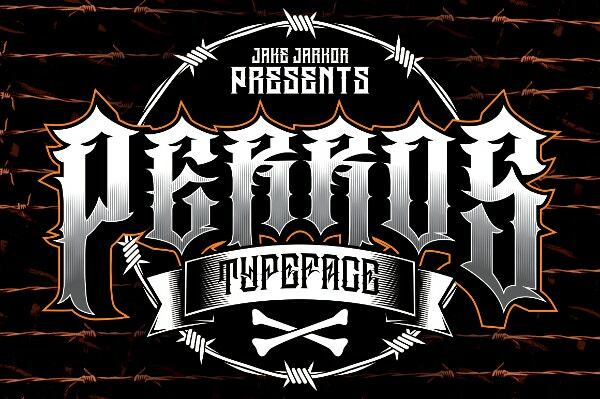 If you have any doubts, have a look over at some tattoo lettering fonts we collected to share with you. 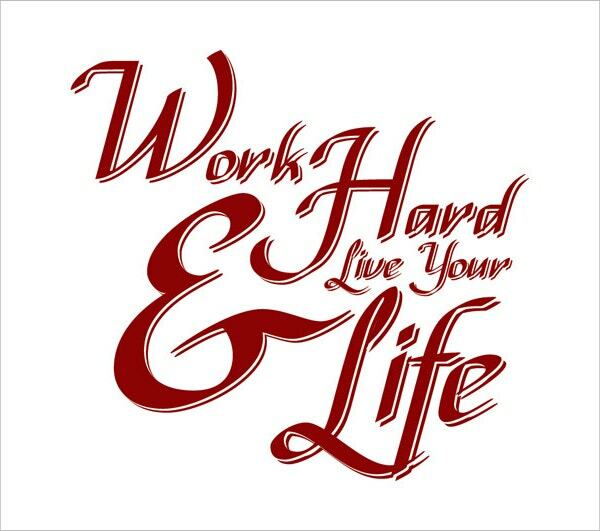 With the right artist, you may bring to life that mantra you hold dearly. The decision to have something marked permanently on one’s skin can be personal. It might be your core value that you wish to keep within your sleeve or the names of your loved ones. Whatever meaning you might wish to keep will have to match the lettering’s appearance. It doesn’t matter what anyone else will tell you; getting the words love forever in spiky, heavy, metallic lettering is probably not a good idea. The ink you’re getting may be to commemorate your mom, a memory of your time out at sea, your motto or mantra, or even just the title of your favorite movie. If you’re getting any text tattoos, as with any other tattoo, make sure to give it and the meaning behind it some justice. 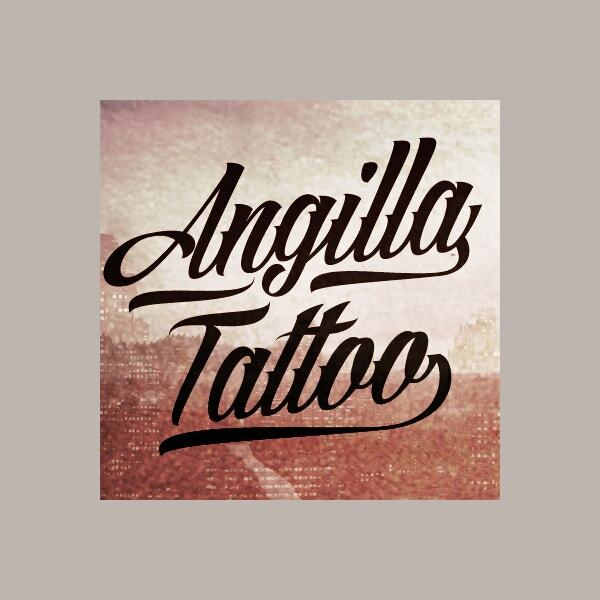 The tattoo fonts we share in our articles are free and ready to show to your tattoo artist, if you’ve already found one. But don’t rush it—tattoos are forever. 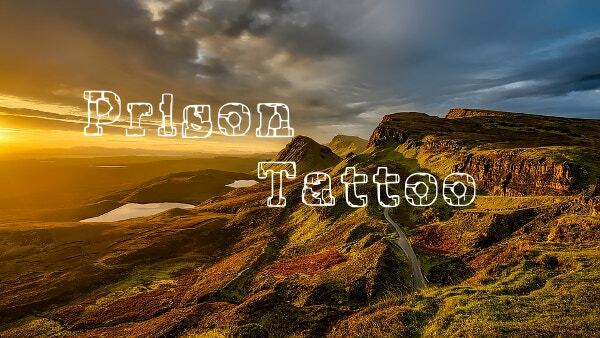 If you’re still unsure about the right font for your ink, browse through this collection of cursive tattoo fonts that we’ve curated from around the web for you. 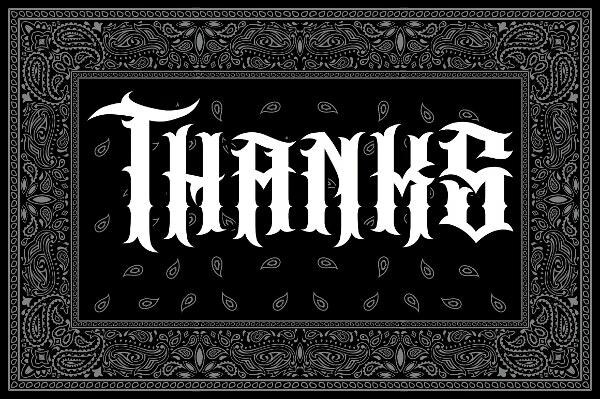 Depending on the words you’re getting inked with and what they mean to you, some cursive fonts might do them some good.